Music :: South African hip-hop rapper, Frank Casino releases the visual to his latest single titled “New Coupe“. Video directed by Kenny Roc. 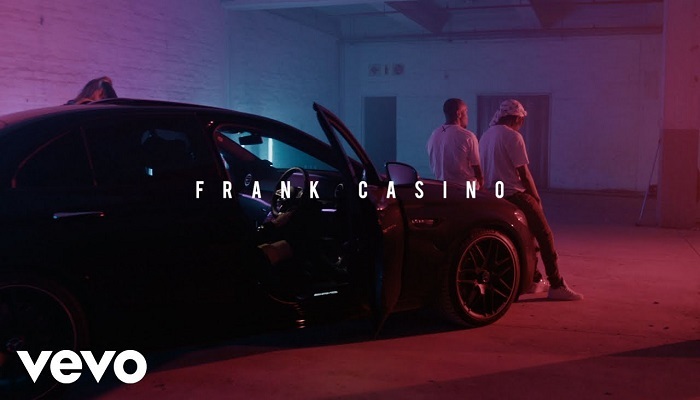 Its sequel to his trending track ‘ LOW ‘ featuring ASAP Ferg and his assistance on Nadia Nakai’s recent single ‘ Money Calling ’.